Modders really are amazing people, aren't they? Most of today's popular stories focus on methods of breaking Grand Theft Auto V wide open, but let's not forget that other games… you know… exist. Take this little slice of heaven for example, a mash-up for the ages! 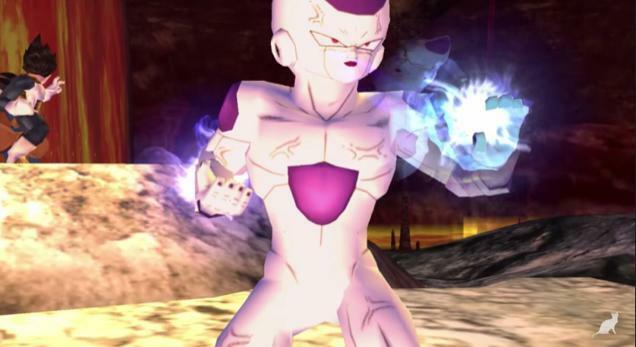 Super Smash Bros. Brawl starring Dragon Ball Z characters! Super Smash Bros. Brawl Z, as it is known, is the product of Japanese YouTuber InD Mark-2, and it is more than just a re-skinning of Nintendo characters. The mod features the original Japanese voice actors as well as each character's unique skill sets. Some of the models come from the Brawl Vault as well. So far, the mod stars Goku, Vegeta, Frieza, Trunks, Gotenks, Majin Buu, Gohan, Brolly, and Cell. Of course, the models and special attack effects are a little rough and lack the flare of Nintendo's real deal, but step back and just consider how this is probably the closest we will ever see to Goku being actually put into the Super Smash Bros. universe. Not bad for people who do this in their free time without pay and without a budget.